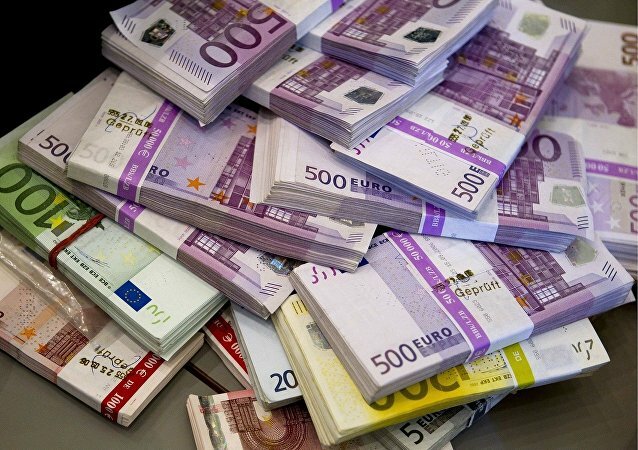 The newly-leaked European Commission plan to substantially reduce the bloc’s dependence on the dollar will not work without Russia's participation, Sputnik contributor Ivan Danilov noted, suggesting that Paris and Berlin would have to strangle their anti-Russian sentiments. 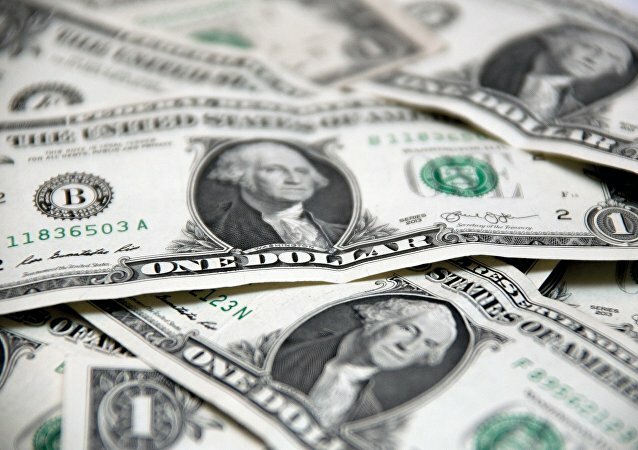 Russia has found yet another potential substitute for the dollar in international trade. 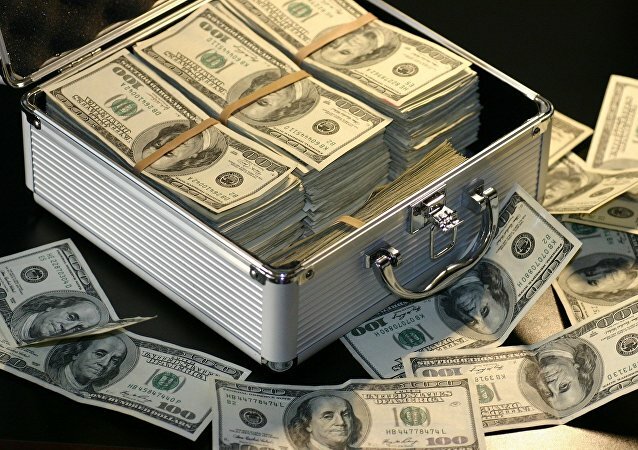 While Washington is threatening to step up sanctions, freeze Russia's dollar-denominated assets, and even target the country's sovereign debt, Moscow is confidently moving away from the greenback. Russian President Vladimir Putin is attending the ‘Building Partnerships, Bridging Differences’ plenary session at the 10th annual ‘Russia Calling’ Investment Forum in Moscow on 28 November. 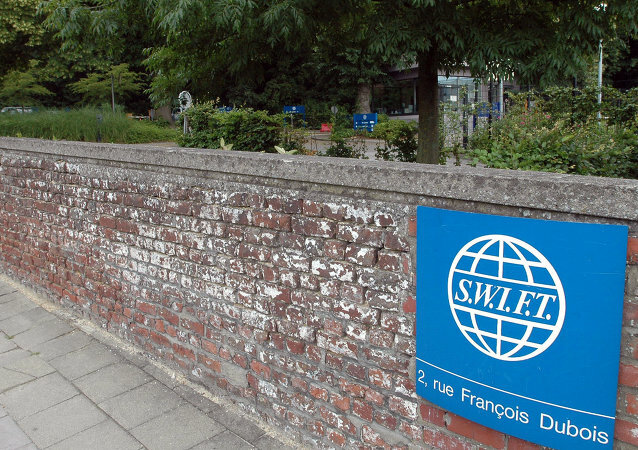 Earlier, the Society for Worldwide Interbank Financial Telecommunication (SWIFT) announced that it is suspending some unspecified Iranian banks' access to its messaging system in order to maintain stability of the global financial system. 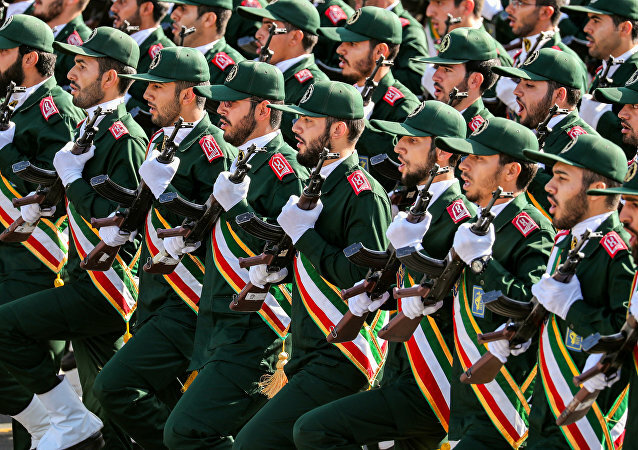 The US will reintroduce sanctions against Tehran that were earlier lifted under the Iran nuclear deal, on November 5. These sanctions will affect the country's energy, banking, and shipping sectors. 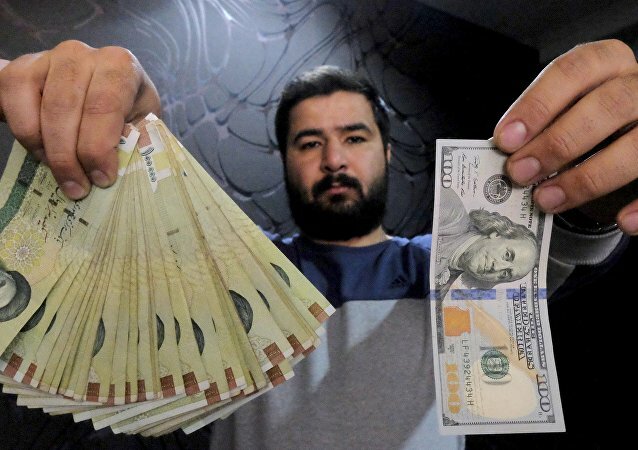 Late last week, US Treasury Secretary Steven Mnuchin announced that his department is currently in talks with the Society for Worldwide Interbank Financial Telecommunication (SWIFT) to consider disconnecting Iran from the network. 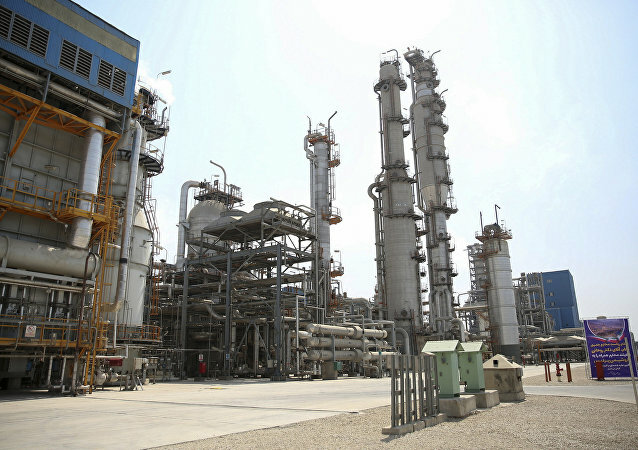 While Mnuchin insisted that the United States wants to ensure that sanctioned transactions with Tehran "do not occur" through SWIFT or any other mechanisms, he also claimed that the Treasury Department would also identify banks that would be allowed to process transactions for humanitarian funding to Iran. 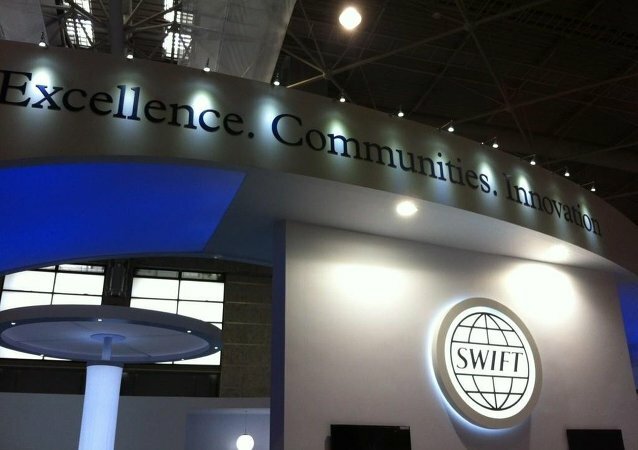 The internationally acknowledged banking center has joined the voices from across Europe about creating an independent analog for the Society for Worldwide Interbank Financial Telecommunication (SWIFT) amid US anti-Iran sanctions. Russia, which has already created its own system, voiced readiness to cooperate within a “euro-SWIFT” system. 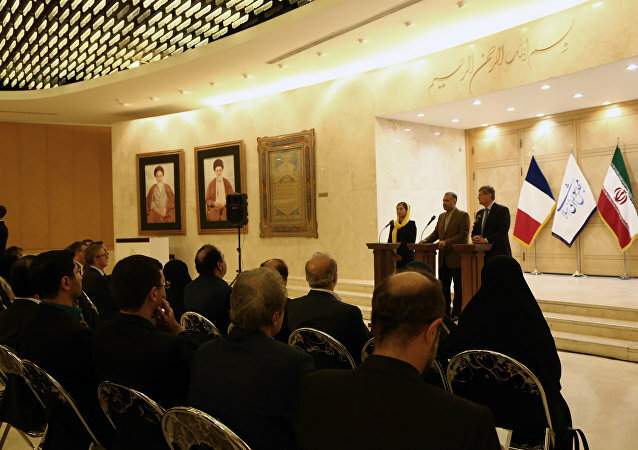 Europe will find a way to continue to import Iranian oil, against the express wishes of Trump and his cabinet.